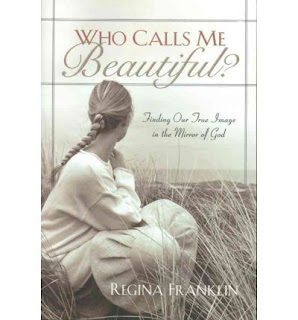 Majesty & Grace Books And Music: So, Who Calls Me Beautiful? So, Who Calls Me Beautiful? This book skillfully chips away at the facade of femininity--the belief that a woman's body is more important than her character. Patiently pointing to Scripture, the author convincingly argues true beauty starts inside and radiates outward. Welcome to Majesty & Grace Books And Music for a new year, 2013. "For with Thee is the fountain of life: in Thy light shall we see light. O continue Thy lovingkindness unto them that know Thee, and Thy righteousness to the upright in heart.